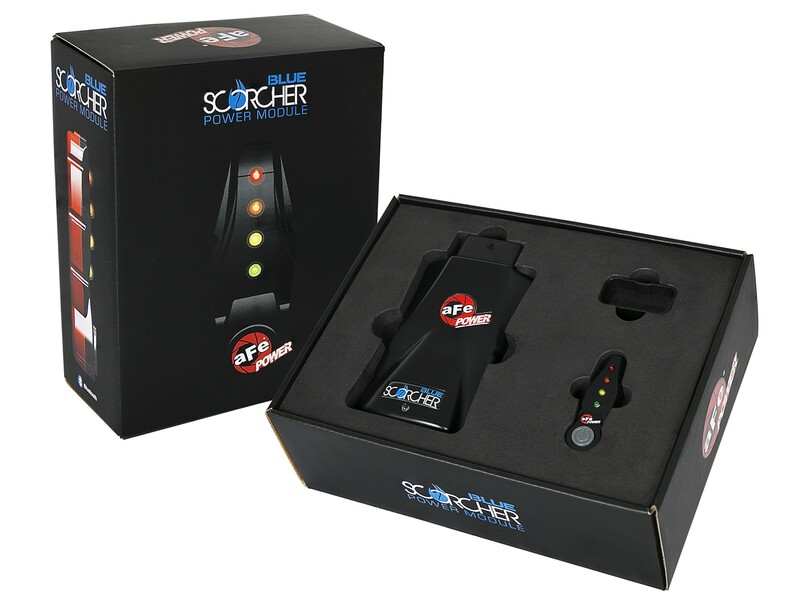 The SCORCHER BLUE module is Bluetooth 4.0 capable and can connect to most iOS or android devices. 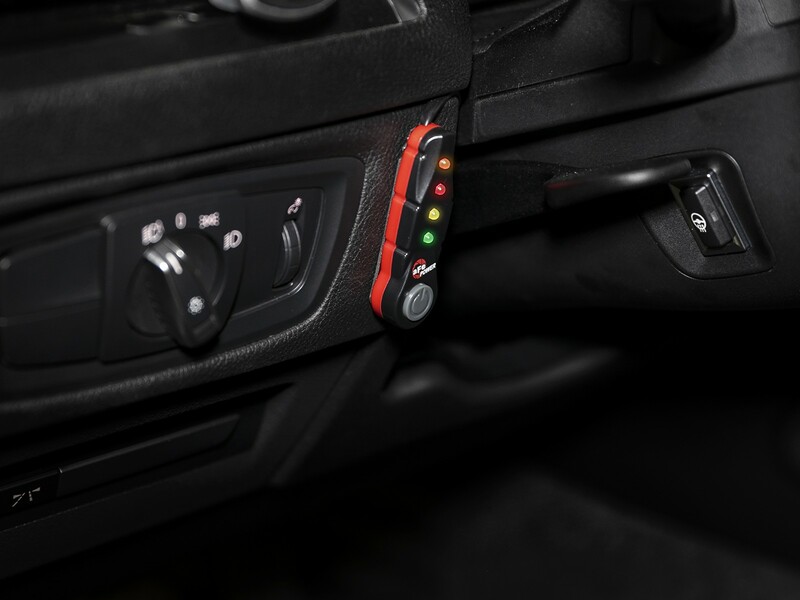 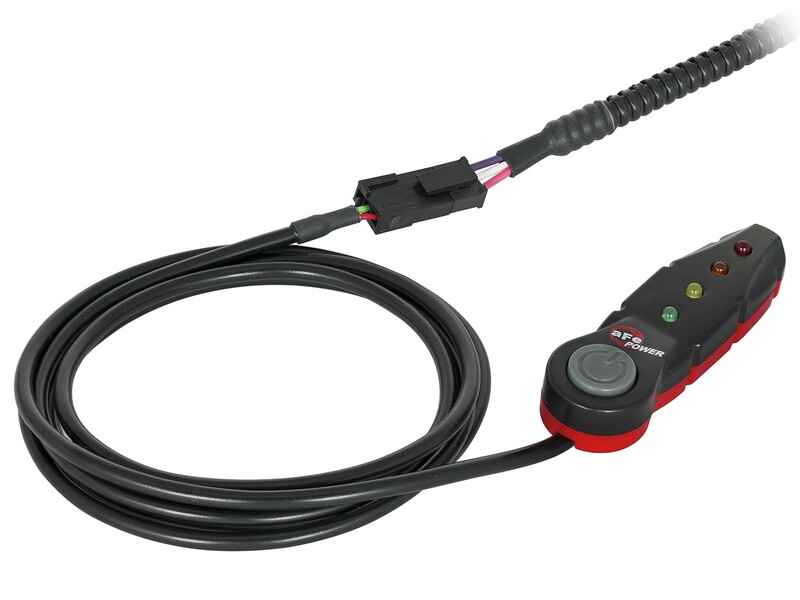 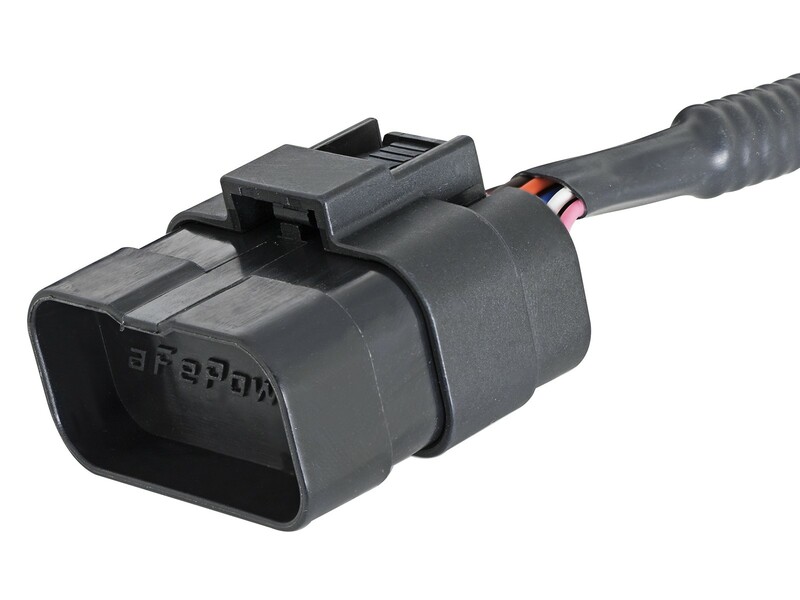 The Bluetooth connectivity allows the control of the module while being in the vehicle cabin without running any wire through the firewall. 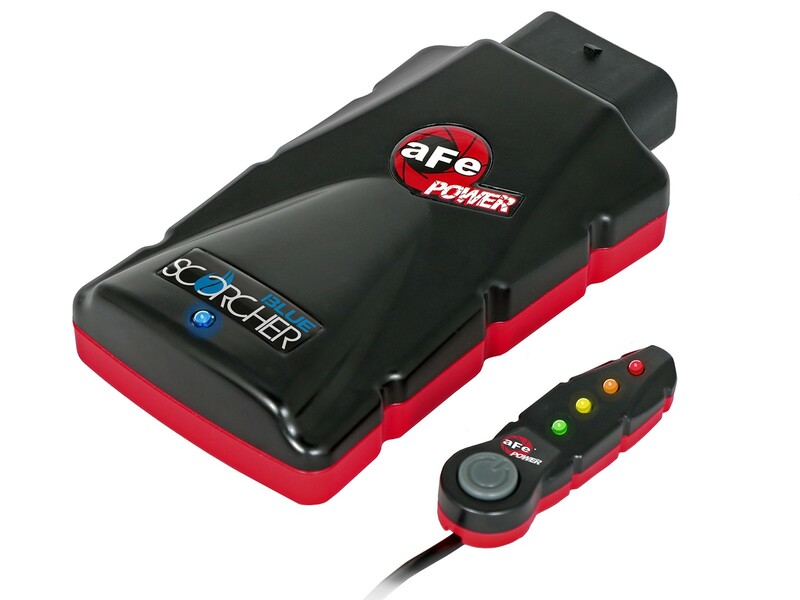 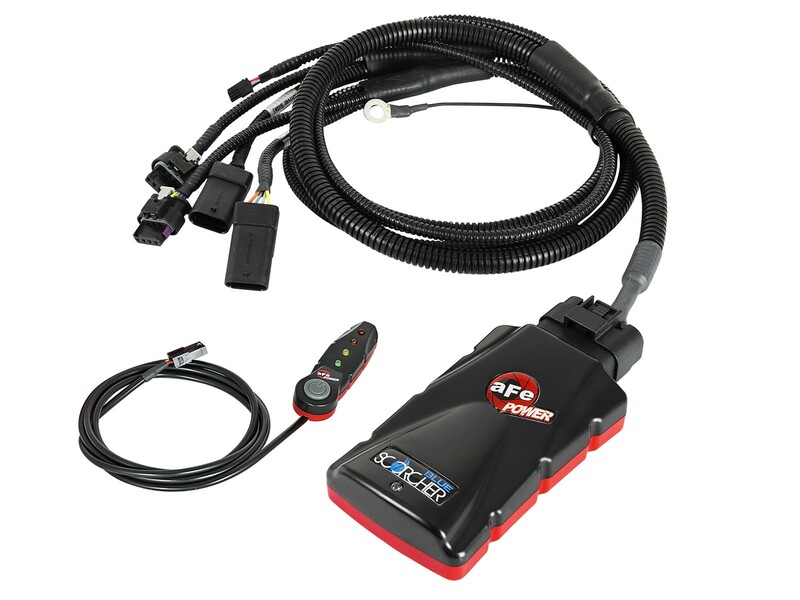 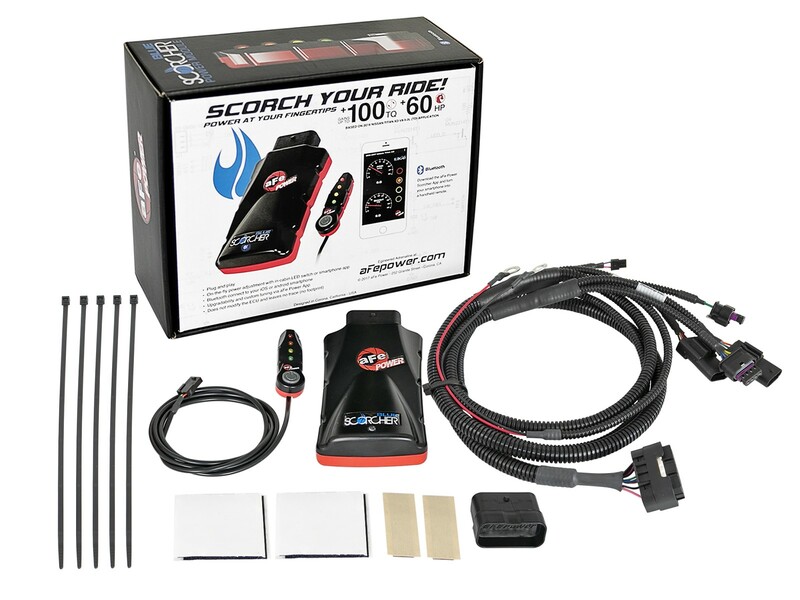 The aFe POWER SCORCHER BLUE app is free on the APP Store and Google Play store and allows the smartphone device to become a handheld remote for the module. 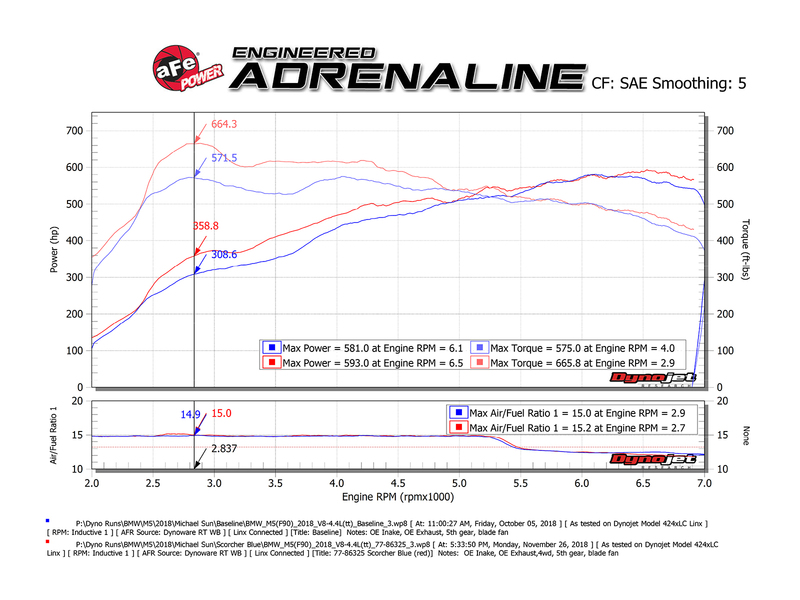 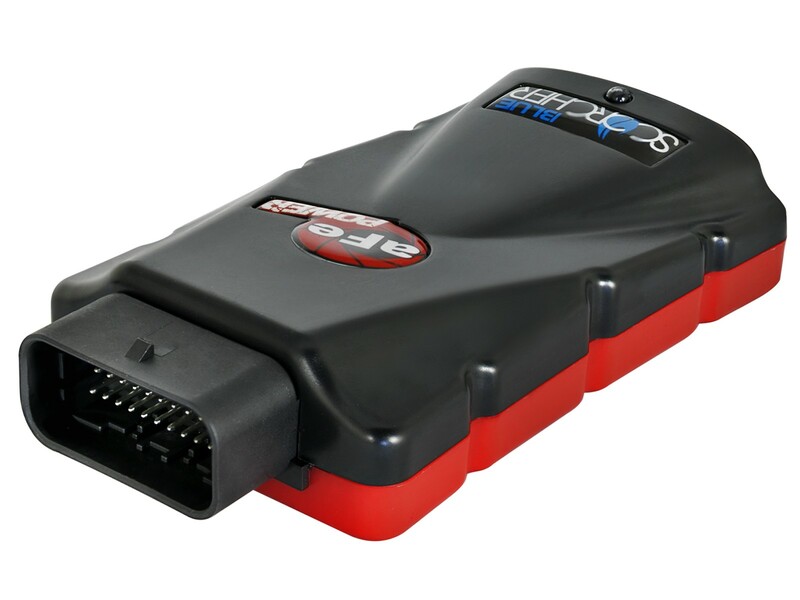 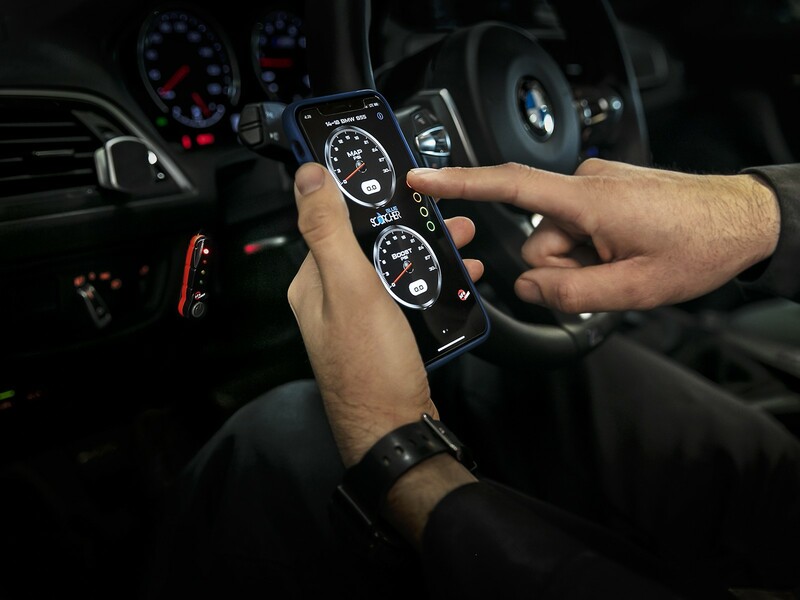 It also displays turbo boost gauges (TMAP), allows you to customize each power mode, upgrade to the latest revision and even measure 0 to 60 ¼ mile times.